So many times we let the negative things get in the way of the simple fact that waking up in the morning gives us the opportunity to do better than we did the day before. We let yesterday’s struggles flow into the next day and the next and soon our entire week, month or entire year can be tainted by one day of negativity. 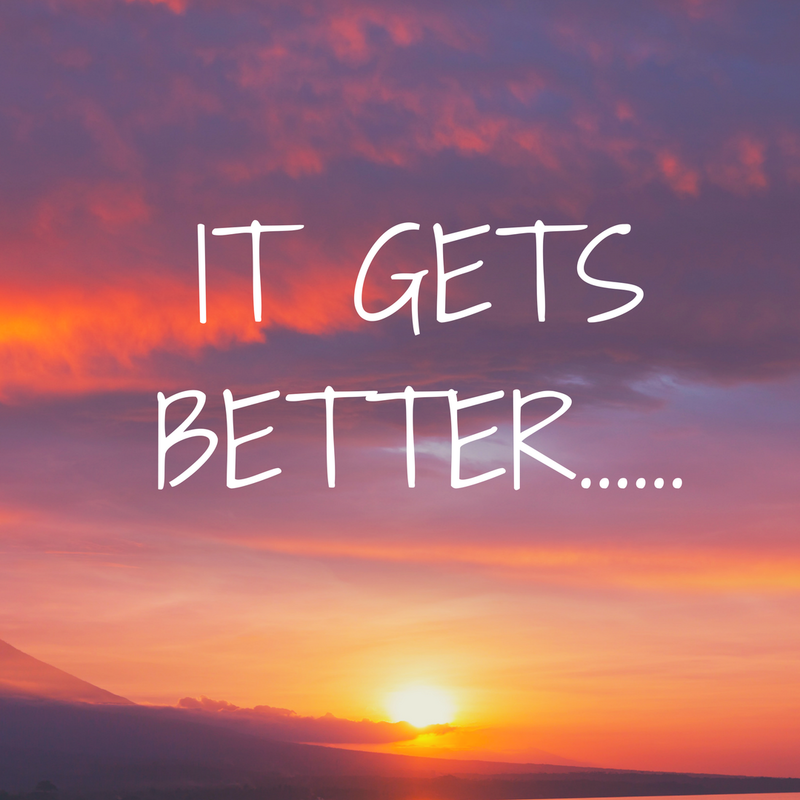 If we adapt the mindset that our life gets better daily, imagine what could be possible in our lives…. Previous Post #50Days50Questions: Cross that Off the Bucket List!